The EQualizer Post: EQ Expose:Marketing Malpractices in the Philippines! 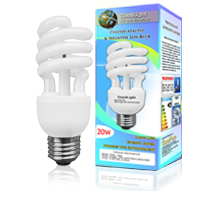 EQ Expose:Marketing Malpractices in the Philippines! Redefining what direct product comparison means? Truth In Packaging? 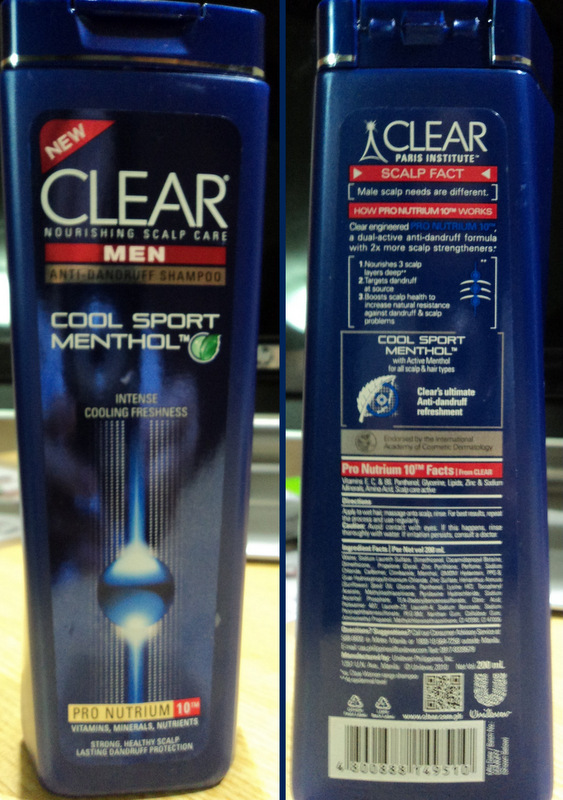 The Clear MEN package back panel says " a dual-active anti-dandruff formula with 2x more scalp strengtheners"*. This package copy appears so convincing until you see in very small fine print what the asterisk means: "* vs.Clear WOMEN range shampoo." Unilever is redefining what direct product comparison means! It is simply comparing the product to another variant of the SAME brand.MISLEADING! 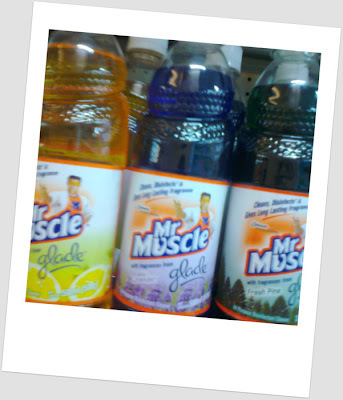 These bottles of Mr Muscle Kitchen helper are so misleading. 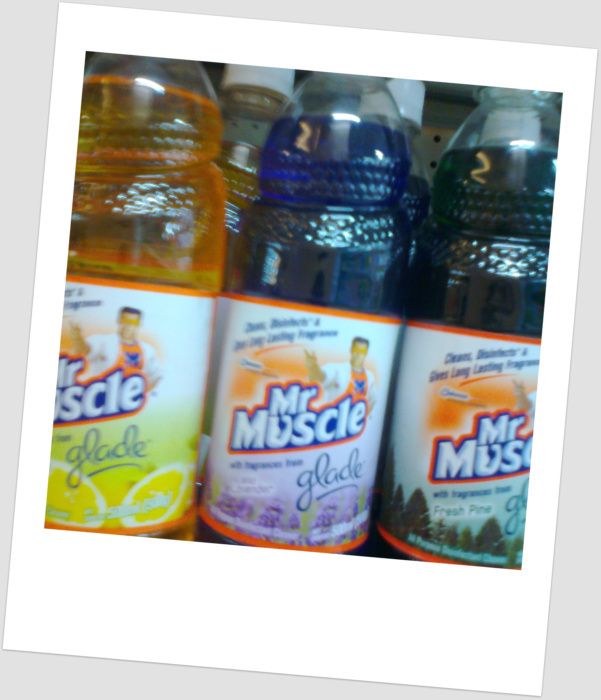 They look like fruit juice products with fruit flavors illustrated in pack! Dangerous for kids. How could SC Johnson allow these products to be sold in the Philippines? Disgusting! American Society of Heating, Refrigerating and Air-Conditioning Engineers, Inc. (www.ashrae.org). during the breakdown of organic substances. phosgene (a chemical warfare agent). 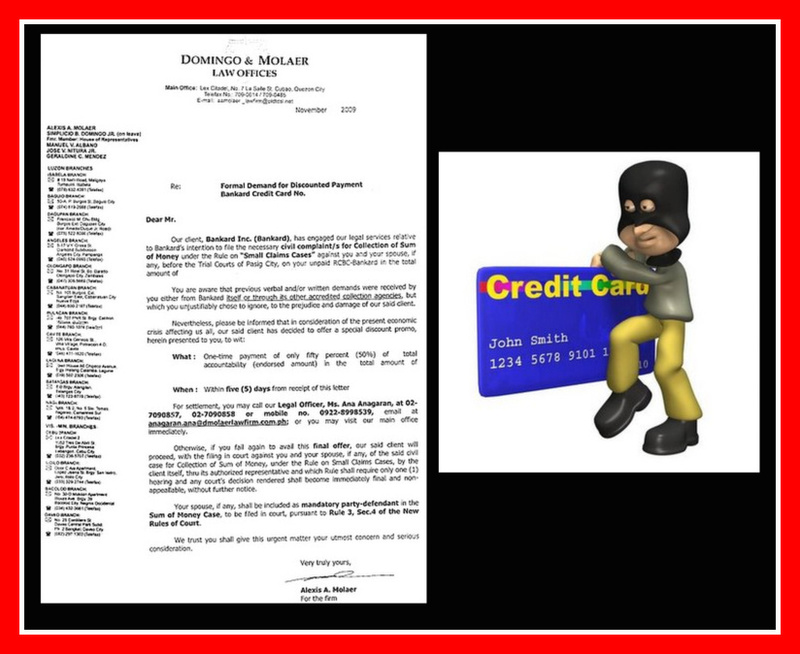 I have read your previous posts about consumer harassment by unscrupulous debt collection agencies. For a change, here’s a different story about how consumers are treated by telecom companies. Unbelievably, this is from GLOBE TELECOM, a joint venture between Ayala and Singtel, two of the most respected companies in the ASEAN region. Sorry all our representatives are busy now. little red Flag This buttons that you can find on each page. 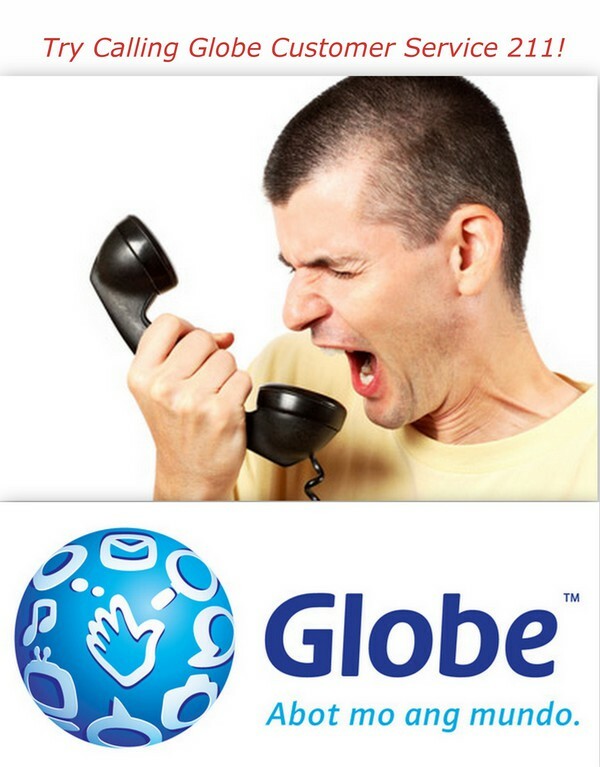 Thanks for your patience and for choosing Globe. I waited for 15 minutes and listened patiently to the Globe jingle music. My name is…. How can I help you? Me:My two-year locked-in plan with Globe ends on January 14,I like to change it to a P 299 plan. Assistant: Can I know some personal details first. What your mother’s maiden name ? Me:Didn’t I just give you my mother’s maiden name??? Ah,Ok.Sorry,I can’t verify your contract date now.System problem.Please call again. I waited again for 20 minutes and listened patiently to the Globe jingle music. Me:My two-year locked-in plan with Globe ends on January 14, I like to change it to a P 299 plan. Assistant:Sorry, please call 5 days before the contract ends. I waited for 20 minutes and listened patiently to the Globe jingle music. What is your requested change of plan? Me: Fully loaded P299 plan. What freebies? Options A, B or C? Me: What are those options? She explained in detail the three freebies options. Sir,you need to call on the day itself, January 14. Me:I was told to call 5 days before! Anyway, I will call on January 14.Thanks. What freebies? Options A,B or C? Sir,please wait while i check your contract. Me: Whatever.Just change the plan on January 15 then. “Nicole” sir. Pls call tomorrow to confirm implementation. Me:Why should I call again? Sir, this is — from Globe .The requested change of plan cannot be implemented on January 15 . Per our records, the contract expires on January 16. 9) I reported this crazy mix-up to a Globe manager. 10) I then got a Globe text: Per instruction of Mr ._______ ,we will implement the change of plan on January 15 . Debt collectors have been the most complained-about people in the credit card business . And abuses by out-of-control collectors appear to be getting worse. Debt collection harassment and abuse can take a particular toll on vulnerable older consumers. The good news is that there are Central Bank regulations that are intended to protect consumers from debt collection and harassment. 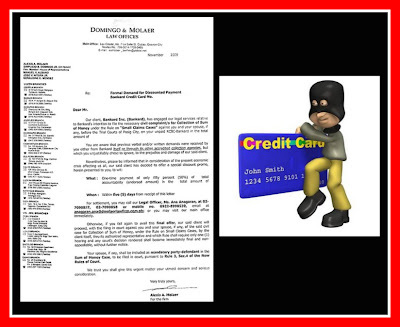 These laws apply regardless of whether the consumer owes money on the debt being collected. The bad news is that many collectors still do not comply with the law. The information below will help advocates counsel clients about what a debt collector can and cannot do and how consumers can protect themselves. It is also important to work with older consumers to help them evaluate which debts are highest priorities and what the possible consequences might be if they are unable to repay all of their debts. 2. The signatory to the complaint should be the transactor or his/her authorized agent. 3. Contact information and address of the complainant . 4. Copies of relevant documents that support the complaint. 5. The facts of the harassment case.